The time of year has come again for the awards ceremonies in the music world to take place. 2017 has been a year of many hits working their way up the charts: many new singers have appeared on the music scene within the past 12 months, and already well-established artists have produced influential music that many have come to love. Every year, the artists are nominated under different categories based on the genre of music they perform. This year our eyes have been turned towards the Grammy’s Best Dance/Electronic album nominees. The nominees include Bonobo with “Migration,” Kraftwerk with “3D The Catalogue,” Mura Masa with “Mura Masa,” and Odesza with “A Moment Apart”. But the dance group Sylvan Esso with their album “What Now” is the nominee that really stands out. Their title track “PARAD(w/m)E” is a mixture of clear vocals and pulsating rhythm which is able to make everyone move to the music. 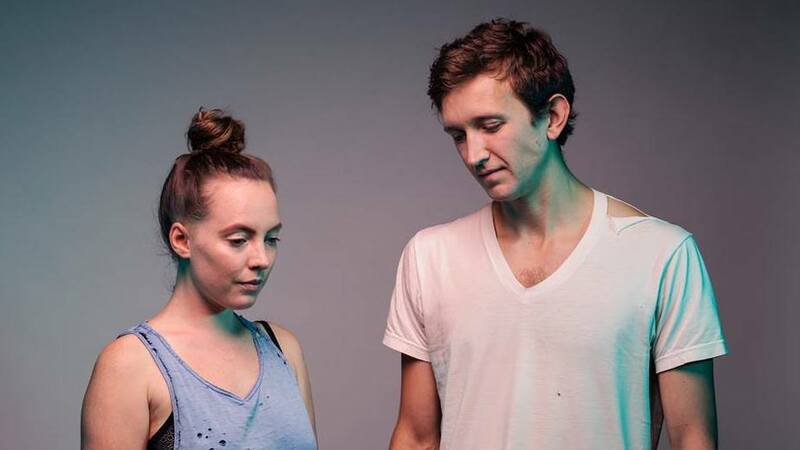 To check out Sylvan Esso and their music click here. You can watch the the Grammy’s on the 28th of January at 12.30pm.